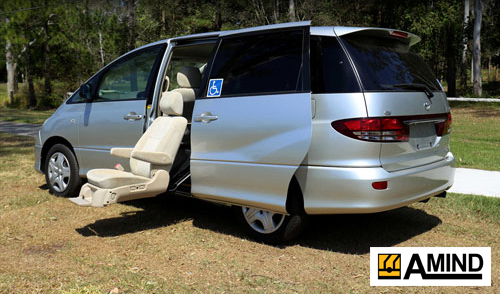 For over 17 years AMIND MOBILITY has grown to become Australia’s leader in wheelchair accessible vehicles and wheelchair taxi conversions. 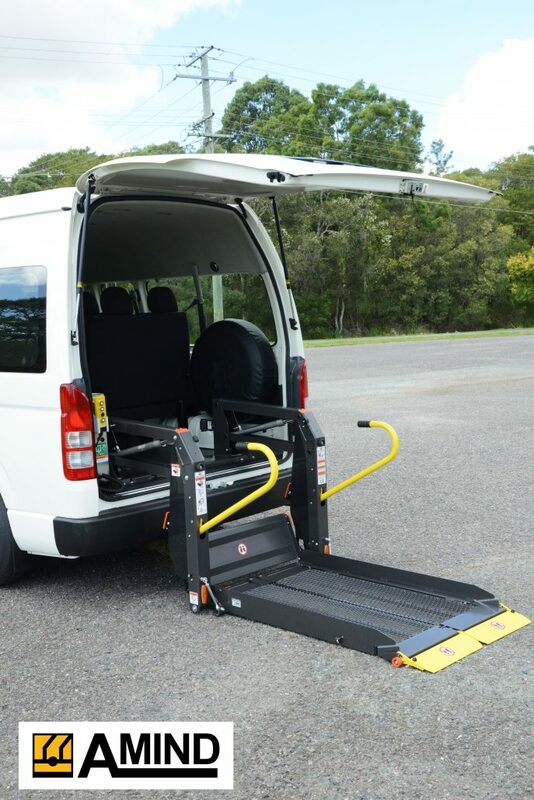 VOSS Approved and registered as an NDIS provider, Amind has developed a range of our own products specifically designed for accessible vehicles, where reliability, strength and toughness is critical. 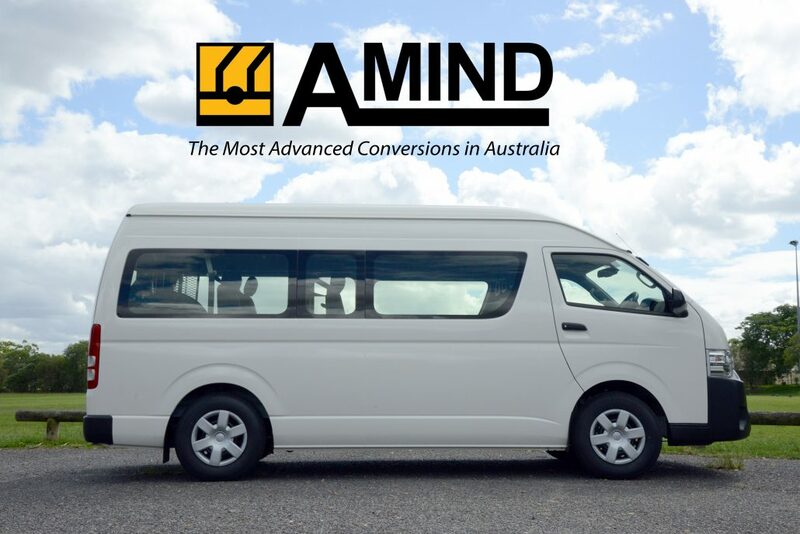 Amind not only provides the fastest conversions in Australia, we build using the most advanced technology, highest quality parts and the world’s most reliable lifter. 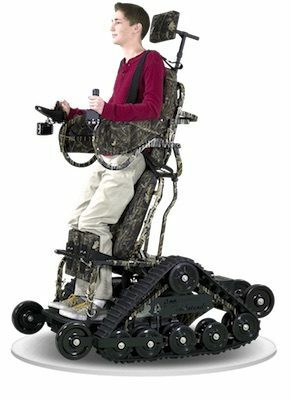 All Amind wheelchair conversions comply with ALL Australian standards and a full engineering report is provided for all modifications. 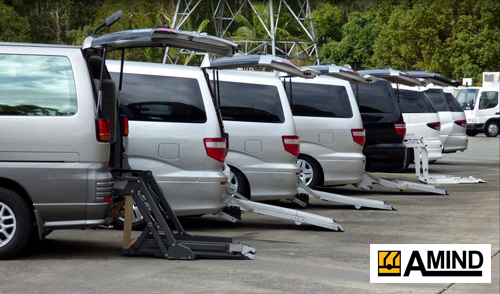 Our workshop is open 7 days a week offering 24hr service on lifters. Amind serves a variety of clientele including allied health professionals such as occupational therapists, physiotherapists, rehabilitation engineers and others who are registered with their respective professional body. We have a long serving relationship with some of the leading institutions and receive strong praise from our affiliates who endorse our products. 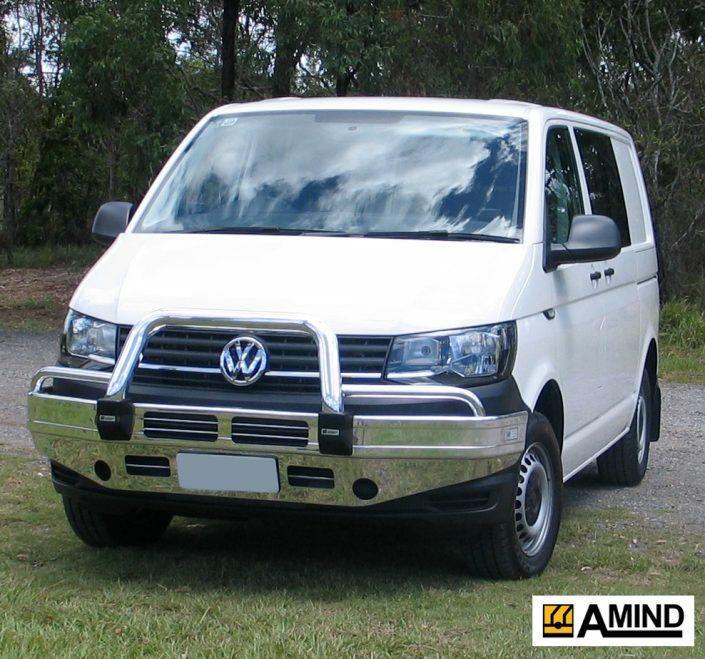 Amind also has Roadside Technical Assistance available from Tweed Heads (NSW) to Gympie (QLD) 24/7. 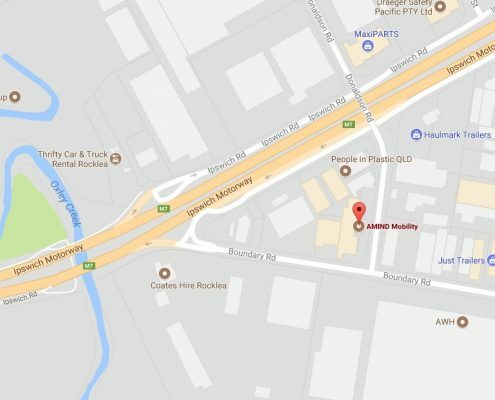 Call us on 07 3255 5066 or email us at info@amind.com.au to book. You can also use our Live Chat for quick responses to inquiries and assistance. 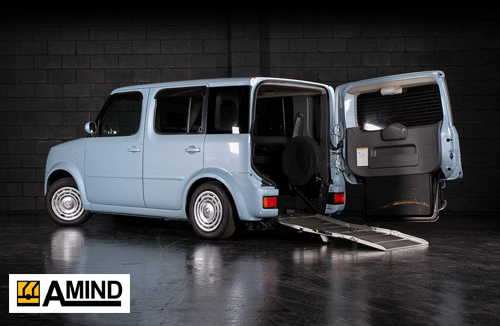 Amind offers full conversions for Mini Vans such as the Hyundai iMax. 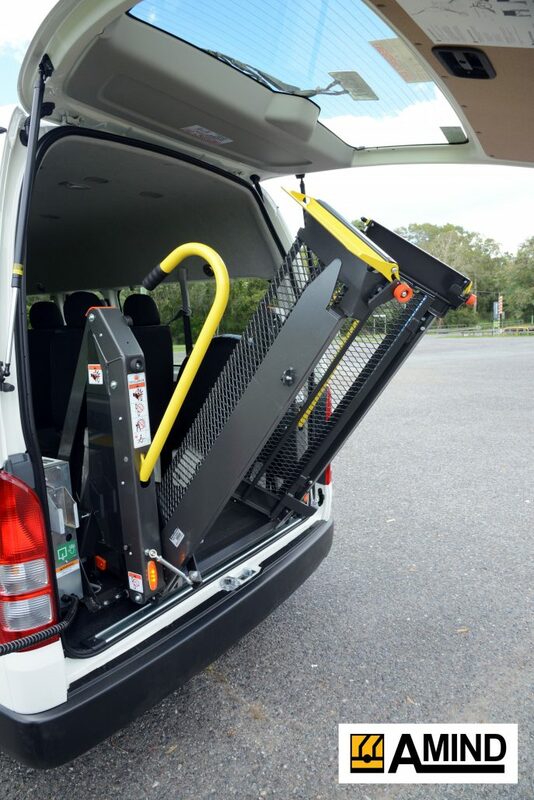 These vehicle installations are ideal for both the taxi market as well as aged care clientele. 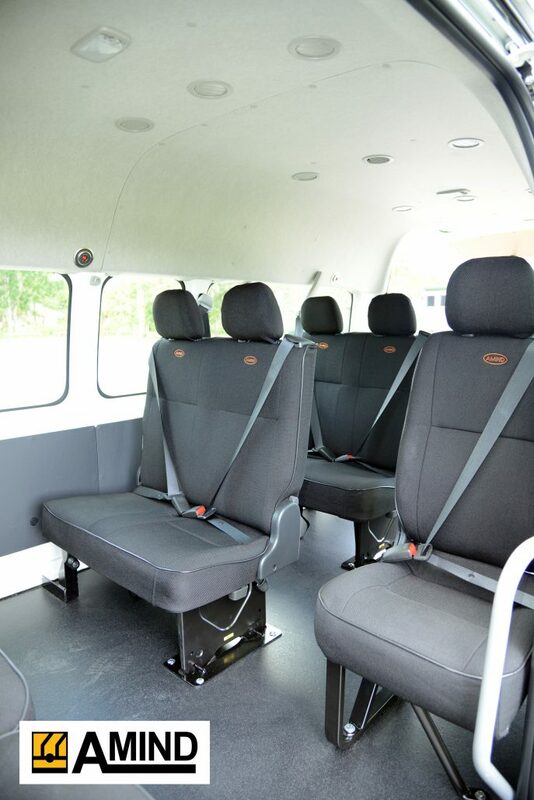 The capacity of the vehicle is often ideal for a private setting or a small contingent. Installing a lifter and a side step for easy access are just some of the solutions we can provide for this category of vehicle. 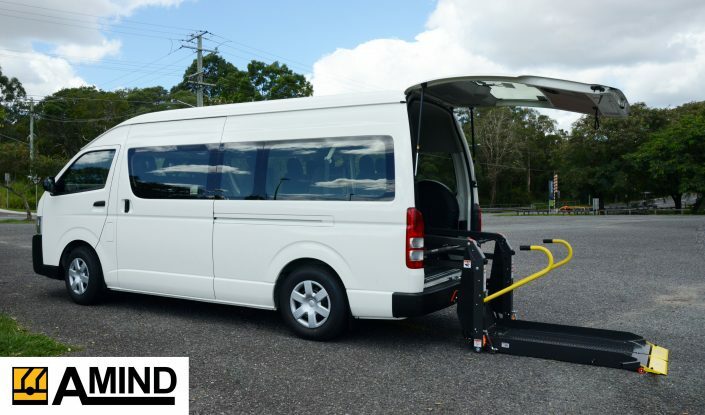 For the slightly larger group who need a larger vehicle the Commuter Bus is a perfect response. The majority of taxies operate using this type of vehicle, usually in the form of a Toyota Hiace. This is the model which we focus on most heavily. A typical conversion can include seat reconfiguration and lifter installation with the option to purchase additional extras such as an Amind Chrome Bull Bar for added protection on the road. Amind’s largest conversion service is to accommodate the Toyota Coaster. 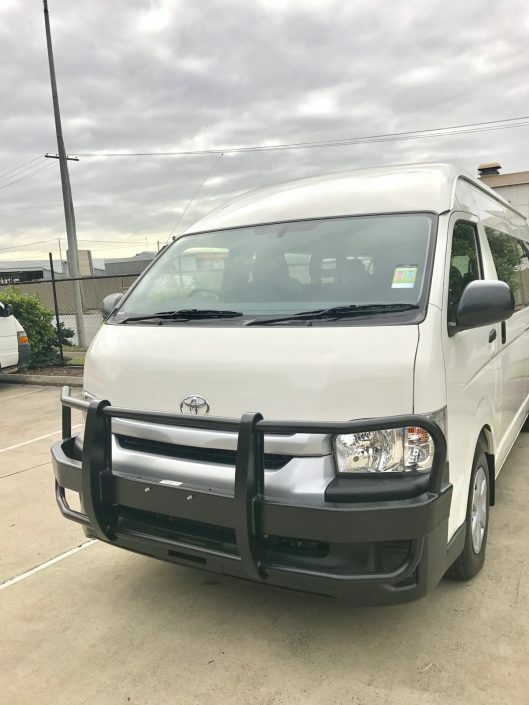 This vehicle has a 21 seat capacity and is typically used for aged care or tour groups. 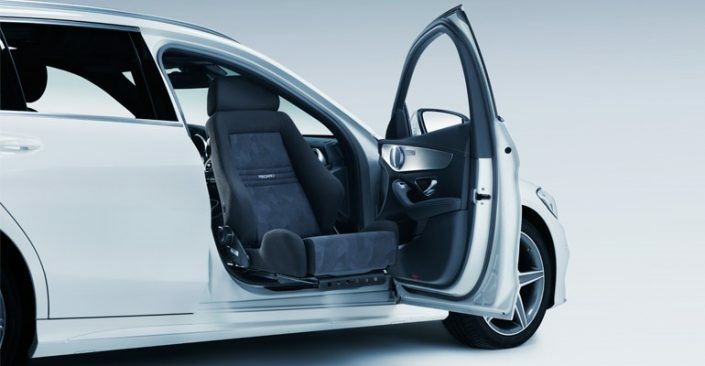 Amind has a range of products for this automobile that will improve accessibility for disabled passengers.